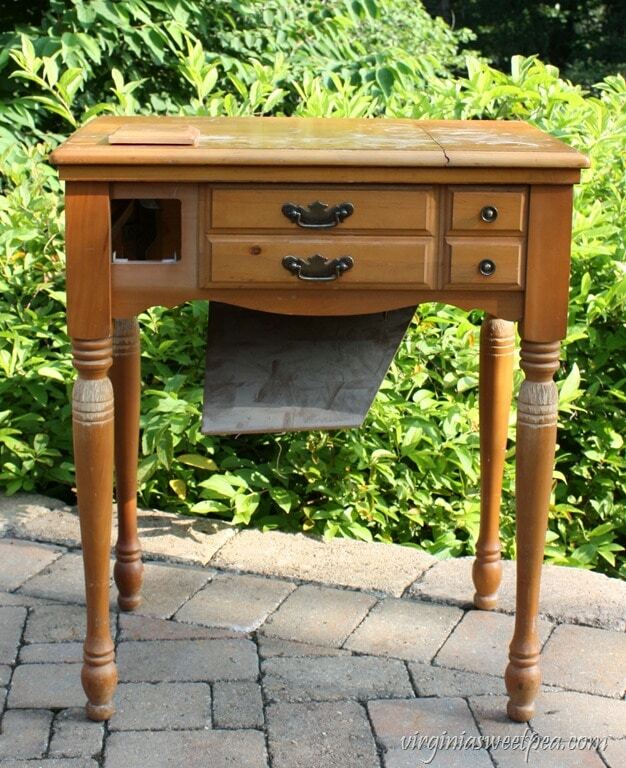 A little TLC and paint are all that some pieces of furniture need to go from drab to the star of a home. 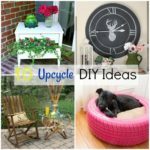 There’s nothing like finding a piece of furniture on the curb or at a thrift shop and then transforming it into something pretty and useful for your home. 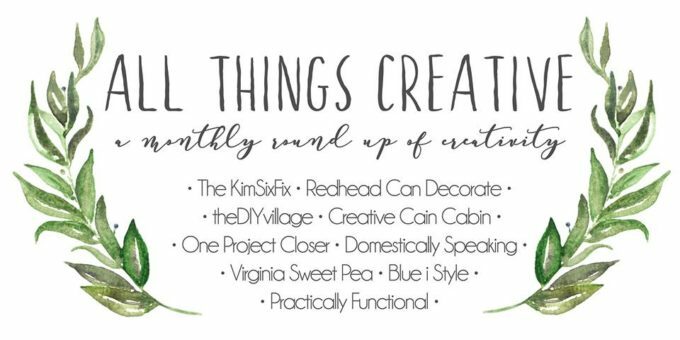 I am thrilled to be joining the All Things Creative Team, a group of bloggers who share projects each month centered around a theme. 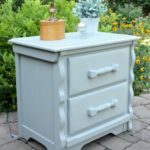 This month the theme is Best Painted Furniture Makeovers. 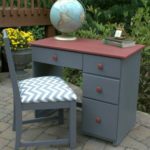 The All Things Creative Team couldn’t have picked a better theme for my first month joining because I love making over furniture with paint. 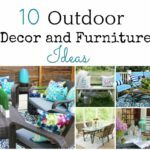 Be sure to scroll to the bottom of this post to find links to each blogger’s favorite furniture makeover. It took some deliberation to pick my “best” project to share. 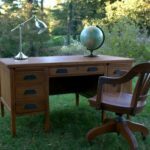 My favorite furniture makeover is my Sewing Cabinet to Outdoor Bar. This piece is in constant use on our dock at the lake. 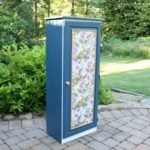 In case you don’t remember this project from last summer, this is what the sewing cabinet looked like when my mom’s friend found it on the curb. 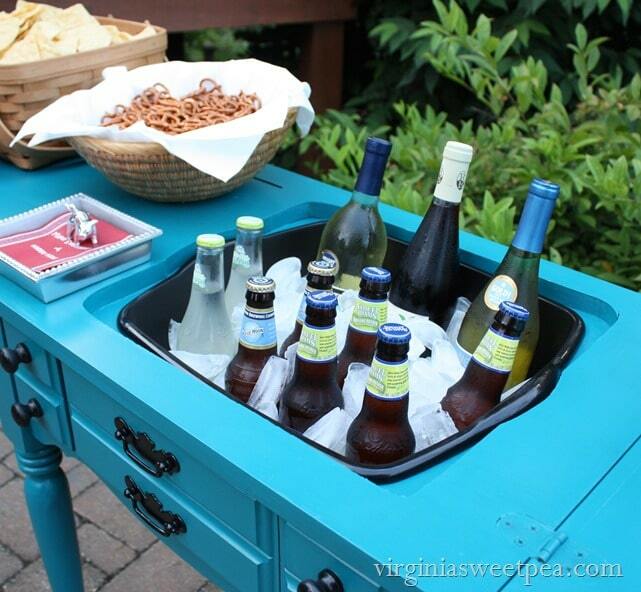 Now instead of storing a sewing machine, it acts as a server for drinks and snacks. 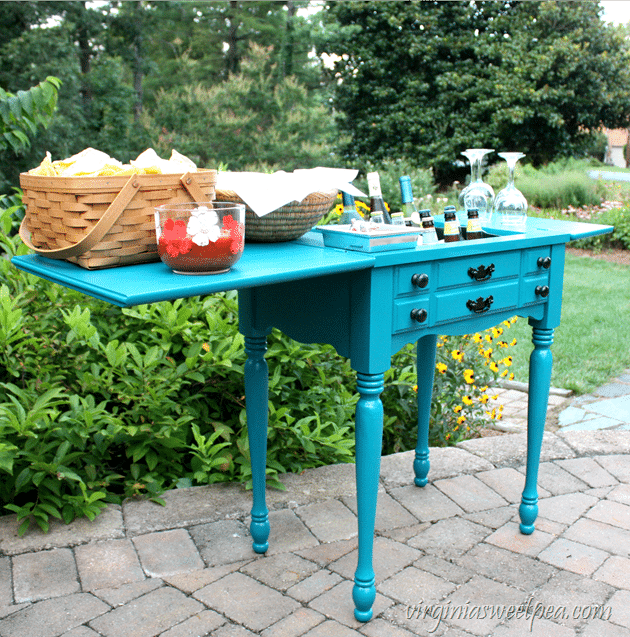 You can get all of the details on how I transformed this sewing cabinet to an outdoor bar here. 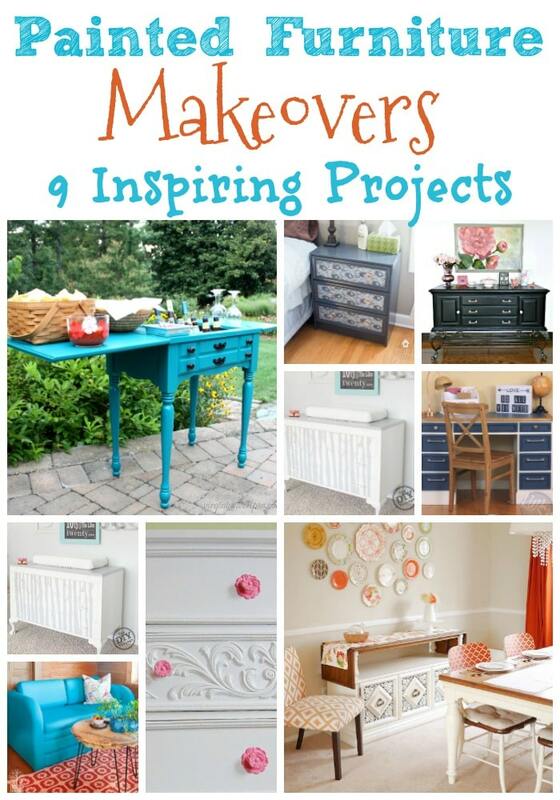 All of my furniture makeovers can be seen here. 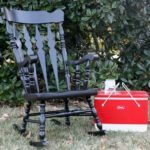 The All Things Creative Team picked the best furniture makeovers from our blogs to share with you. Enjoy! 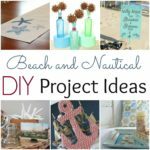 Click on the links below to visit each project. That’s a lot of creativity in one place! I hope you enjoyed all of these makeovers.